A family-owned business, Valley Custom Homes has become the top trusted modular home builders in Virginia. We’ve been building custom homes throughout the central Shenandoah Valley for over 20 years. We truly care about each of our customers, and we take the time to listen to you. We understand that building a new home may be one of the most important investments you will ever make. Our construction crew is experienced in all phases of the modular home building process. Their teamwork, knowledge and expertise make the entire custom home construction process run smoothly, from site preparation and utility hook-ups, to lawn-seeding and final cleanup. 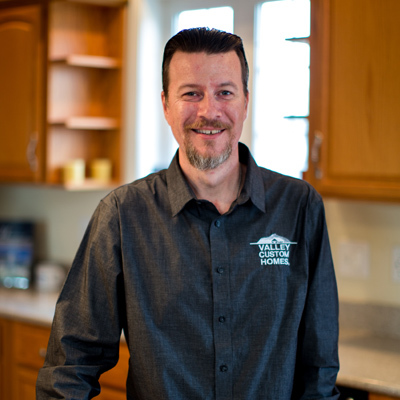 Chris Russell is an experienced turn-key home builder, and took over his family’s company in 1997.He is a high-end modular home builder and looks forward to working with you to build the home of your dreams. Chris lives in Harrisonburg, VA with his wife and three children. And yes…Chris lives in a Valley Custom Home! Send him an email at chrisr@valleyhomesusa.com. Tim joined our staff in 2015, though he is not new to the construction industry. He joined our team bringing over 25 years of experience in the construction field. Tim has previous management experience, working in a fast paced environments, attention to detail and quality assurance. 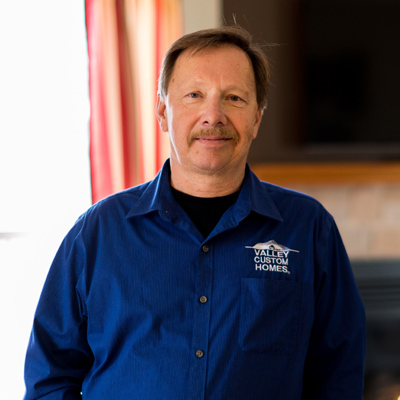 Tim will help make sure your custom home construction is completed to the highest of standards in a timely manner. In Tim’s spare time he enjoys restoration projects and antique/hot rod car shows. Tim resides in Quicksburg, VA with his wife Teresa. Send him an email at timd@valleyhomesusa.com. Sherry is the friendly voice you will hear when calling the office! 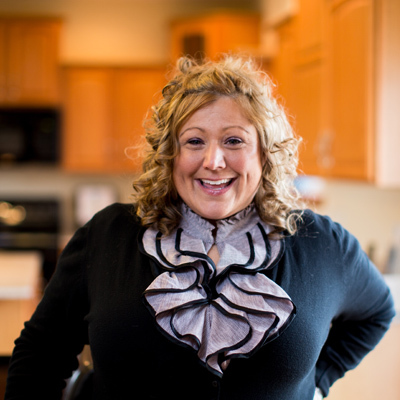 Her professionalism and authentic care for each one of our modular home clients is irreplaceable. Sherry resides in McGaheysville, VA with her husband and daughter in our Manorwood Estates development. Please feel free to stop by and say hello to Sherry anytime and tour our model home. And yes… Sherry lives in a Valley Custom Home! Send her an email at sherryl@valleyhomesusa.com. Tony is a long time custom modular housing professional. He was with us when we started back in the early 90’s. Tony will help you get the modular home plan that best suits your needs and walk you through the cost process. He is a very good man and incredibly knowledgeable when it comes to custom Modular homes. Please call him today to get a quote on any of our homes or even a plan you might have in mind already. Tony resides on Massanutten mountain with his wife Julie. And yes…. Tony lives in a Valley Custom Home! Send him an email at tonym@valleyhomesusa.com. 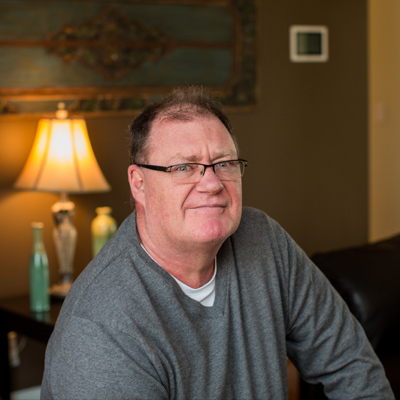 Terry joined the Valley Custom Homes team in 2013. Terry has quickly expanded her responsibilities to include service management and assists our Project Manager: Tim Doolan. Terry takes pride in her job and a proactive approach as our Service Manager. Often calling customers to find out if anything needs to be done rather than waiting for a problem to develop and then responding to it. Her years of experience have given her a wealth of knowledge resulting in a quick, accurate and expert solution to our customer’s needs. Send her an email at terrym@valleyhomesusa.com. © Valley Custom Homes. All Right Reserved.